We all want our kids to be safe at every point of time, but as it is not that much easy to be with them at every point of time. So, here we have compiled the list of best 4 mobile apps to keep your kids safe. 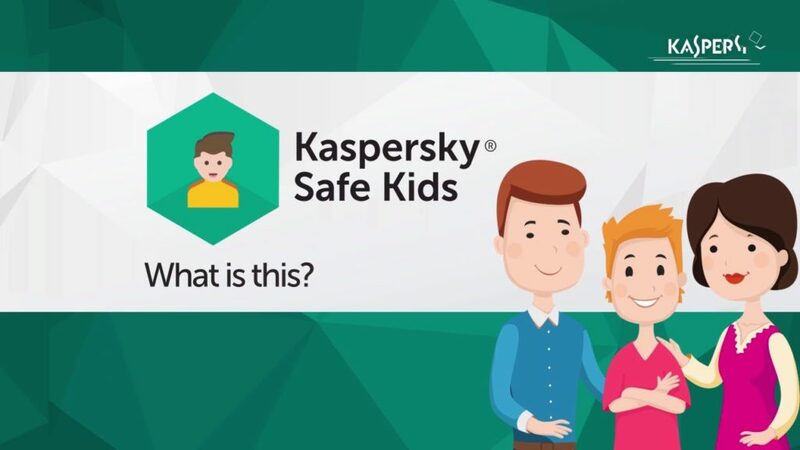 The Kaspersky, which is a leading cybersecurity offers a reliable all-in-one tracking and controlling tool for your child’s smartphone. 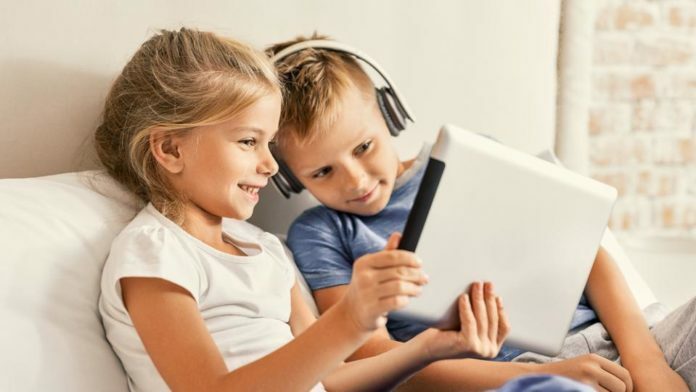 What you need to do is that you just install the app on your child’s phone and then you will be able to control it from a prescribed dedicated dashboard which will be given on the parent smartphone. 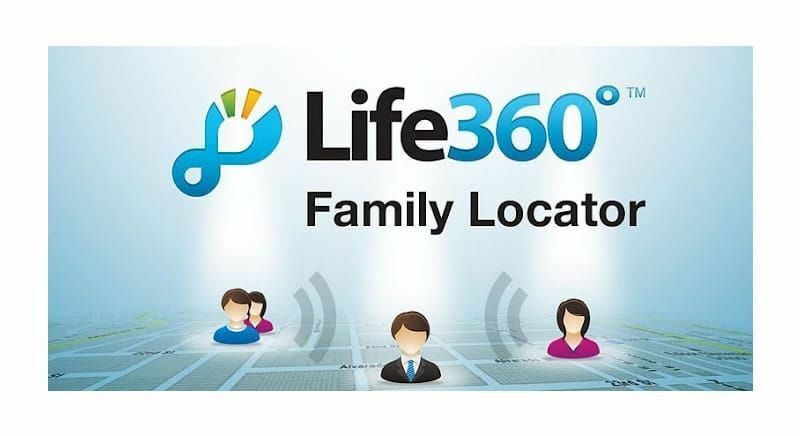 Life360 does an amazing job of keeping your whole family connected at every point of time. It’s a tracking app that keeps complete record of where your kids are currently and where they were doing the whole day. You can also send personal messages and even talk in group chats. 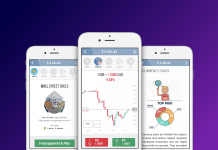 The tracking and chatting features are completely free, but if you want some of the additional control and features then there is a premium version which is available at a cost of $50/year as well. It is one of the best tools that you can have to keep your kids safe and protected. Knowledge is the key to safety, and this game provides exactly that. A browser is a gateway to everything on the web, and the web is filled with inappropriate content for kids. 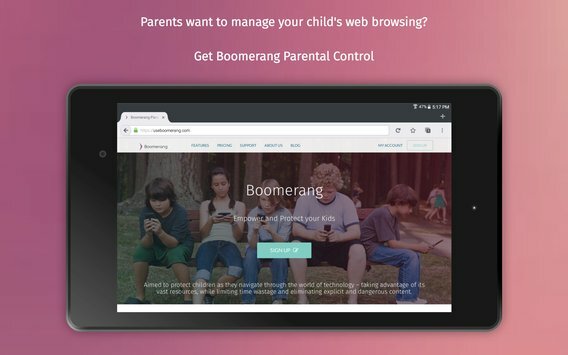 You don’t need to worry if your kids have accidentally access something inappropriate on the online, this app will take care of this. It also has a dedicated dead browser which will block all type of inappropriate content in the web without changing any of the configuration.